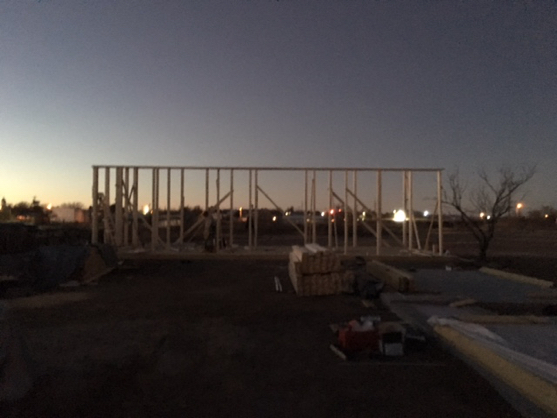 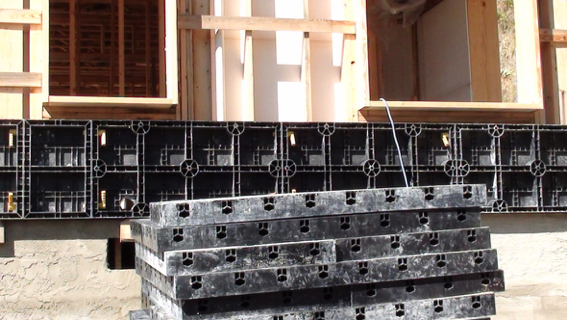 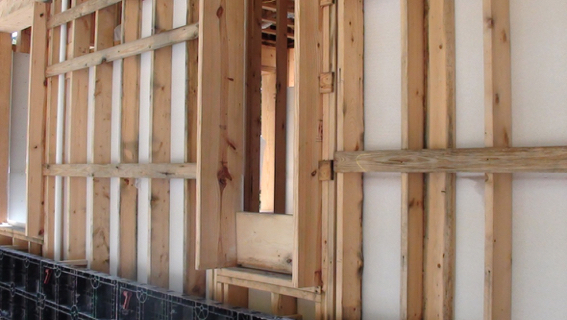 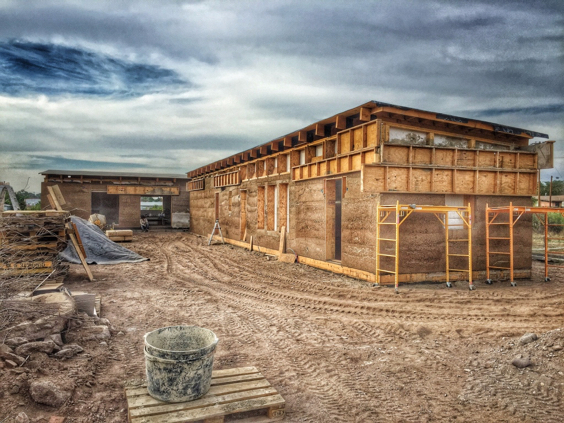 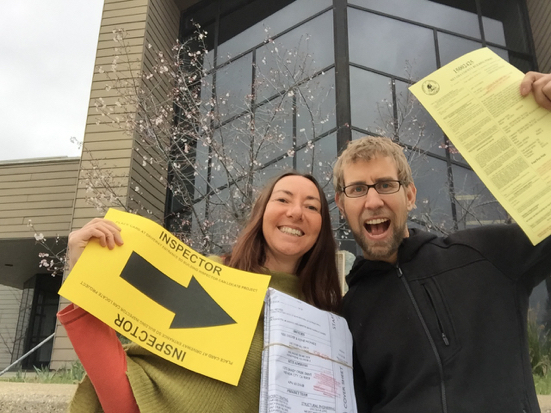 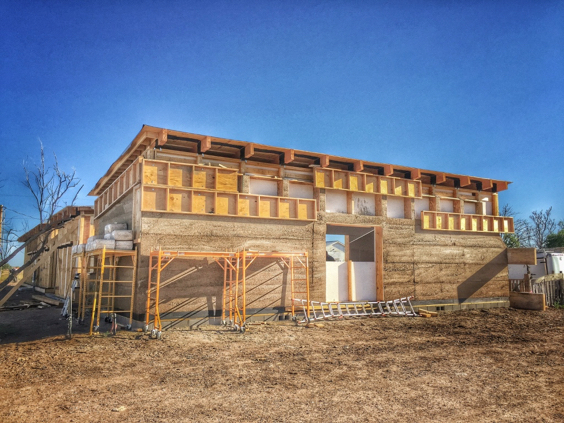 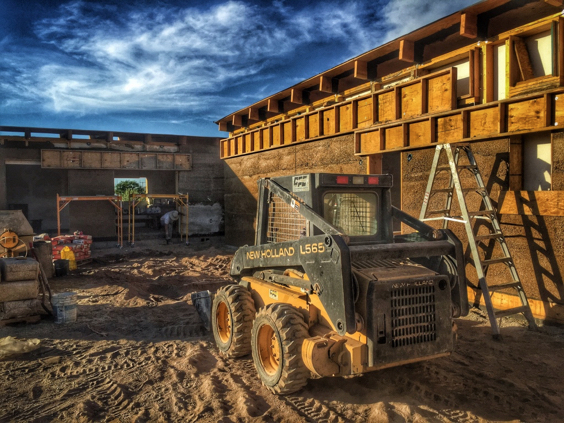 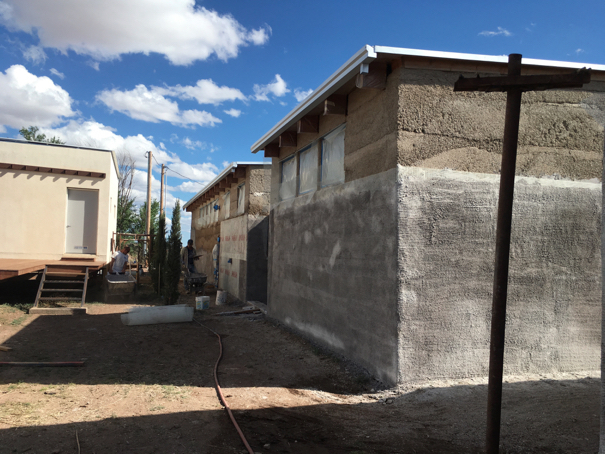 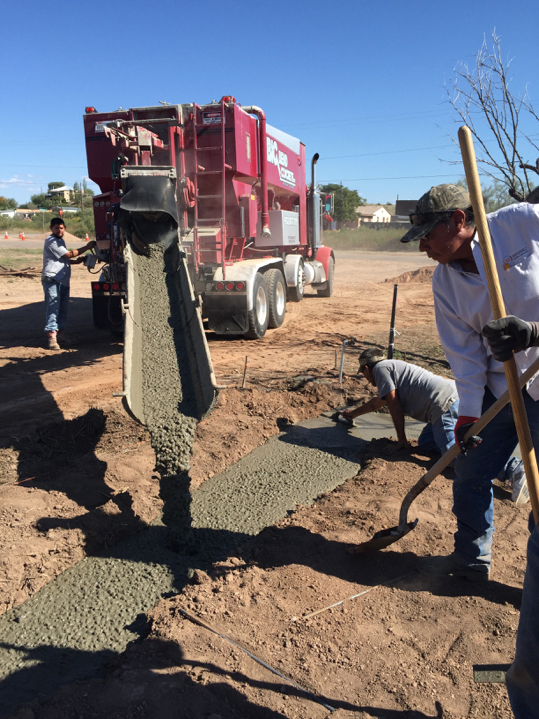 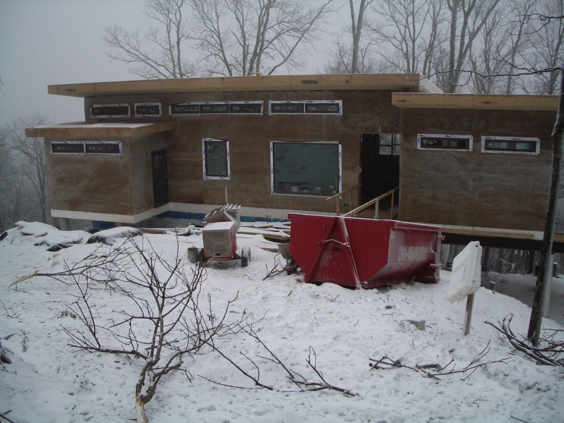 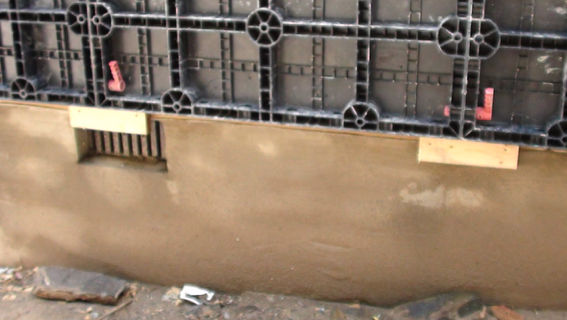 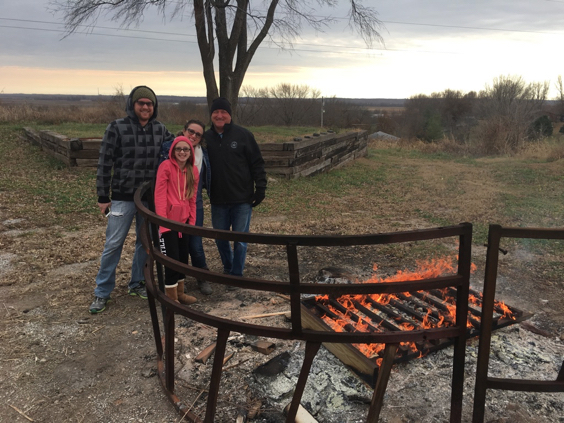 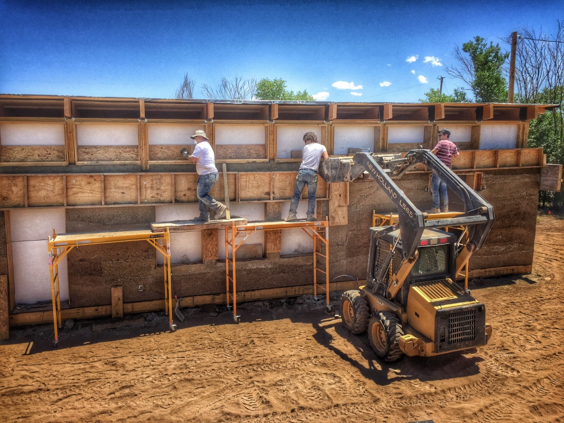 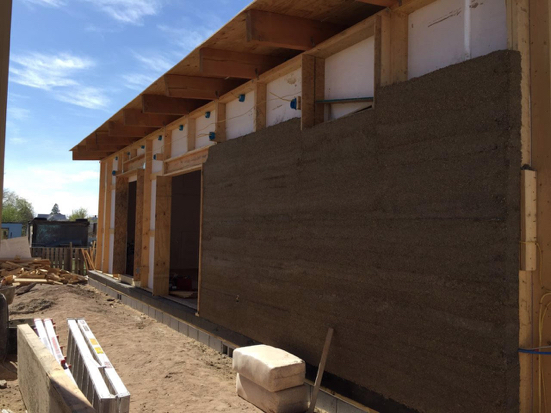 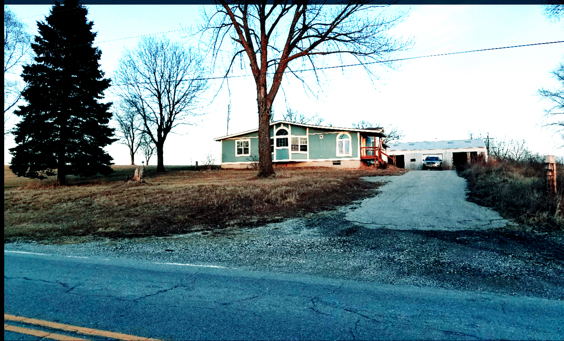 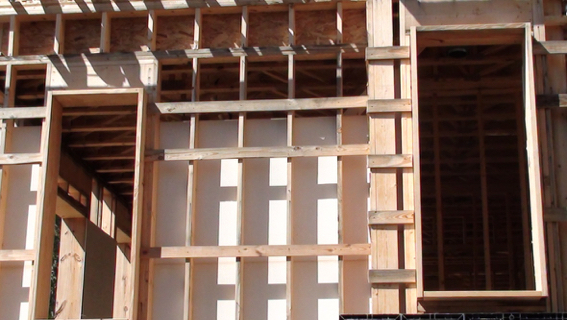 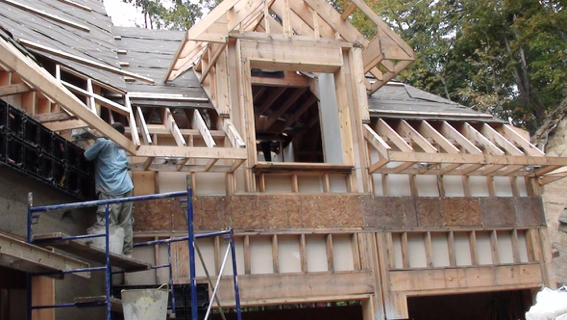 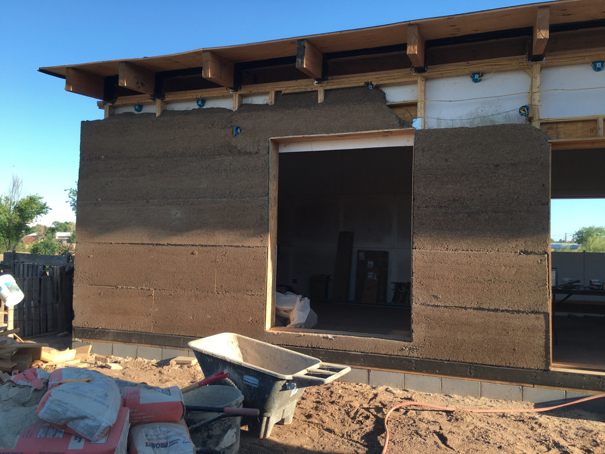 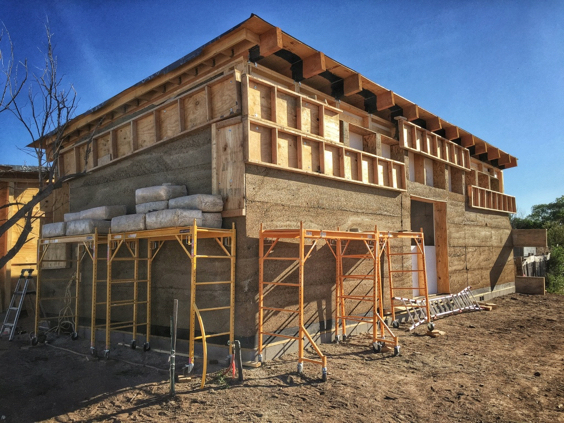 Mar 4th, 2016 HEMP BUILDING PERMIT APPROVED……HOOOYA !!! 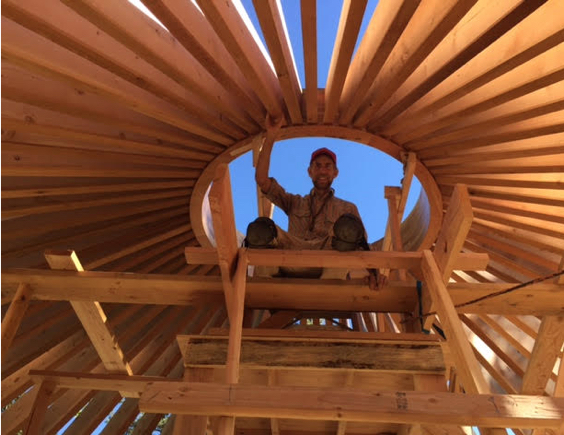 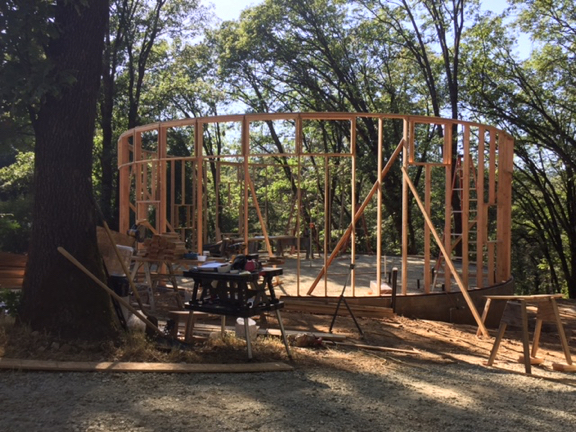 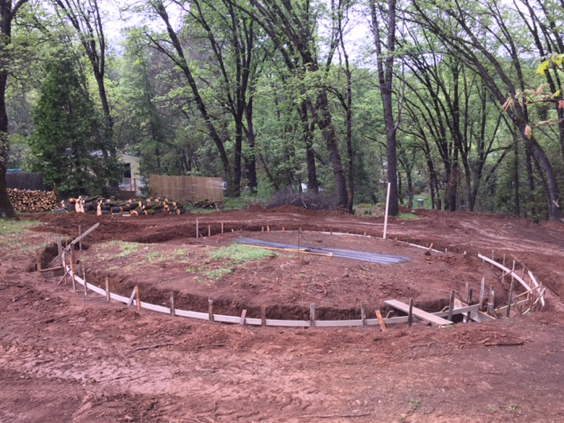 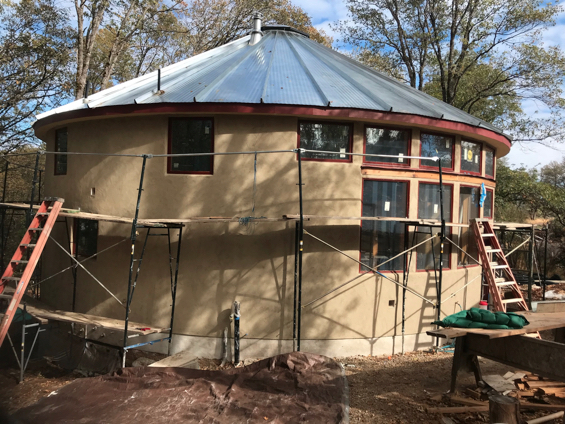 Now for the really cool stuff - look at this amazing sacred geometry round "hemp" house Neil and his partner, Stella are going to start building in Nevada City, CA - probably around June I'm guessing. 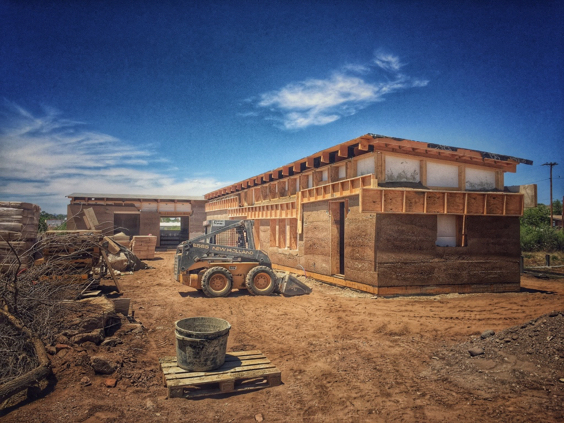 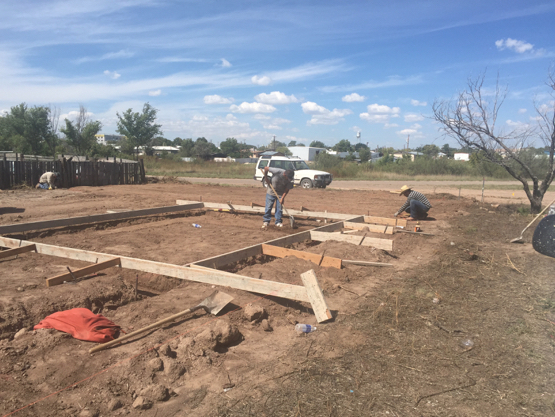 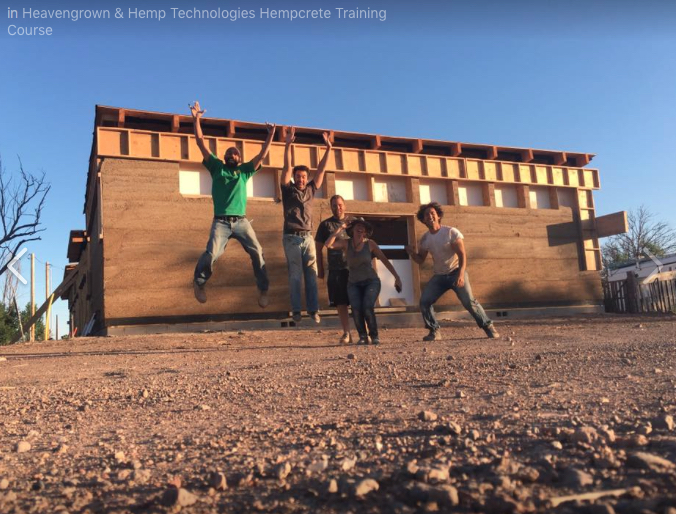 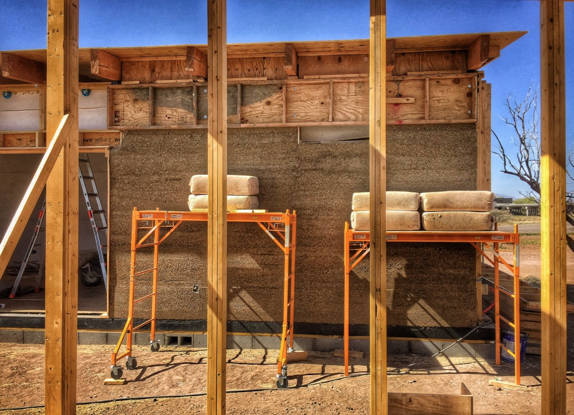 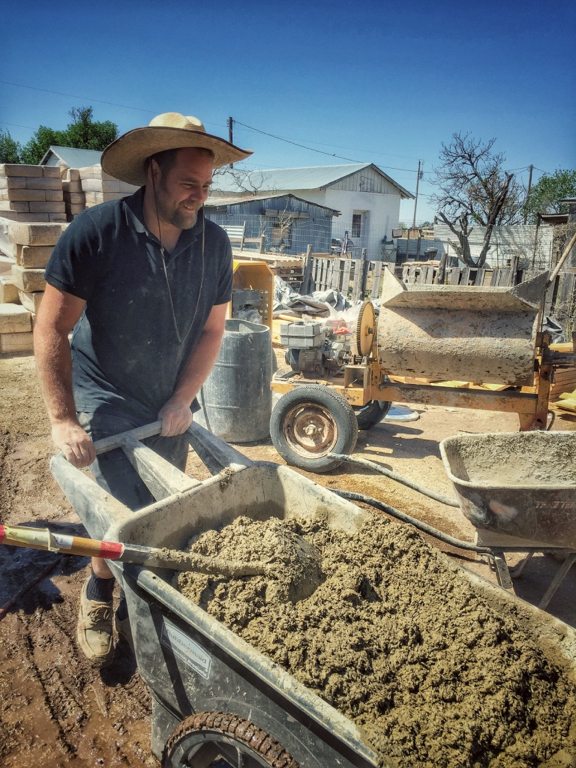 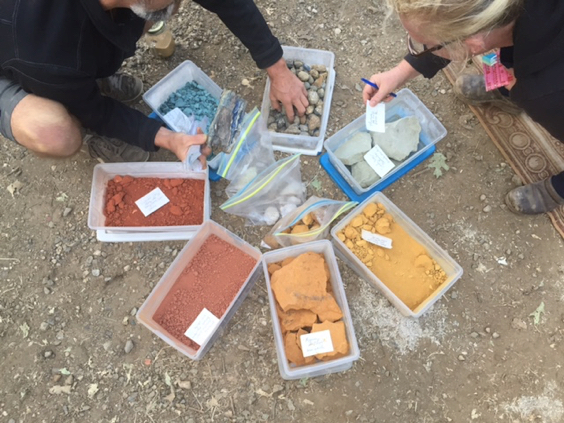 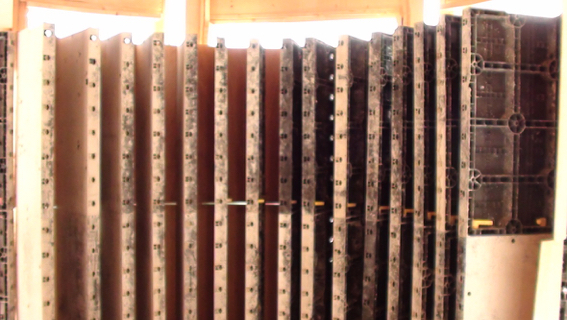 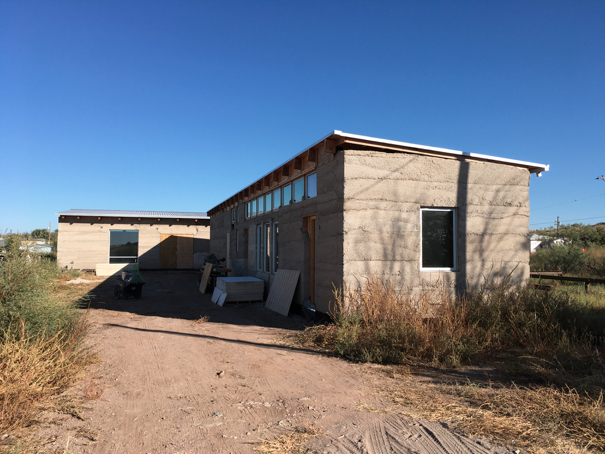 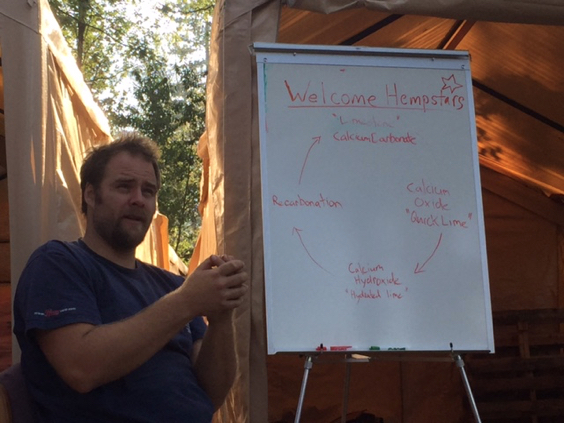 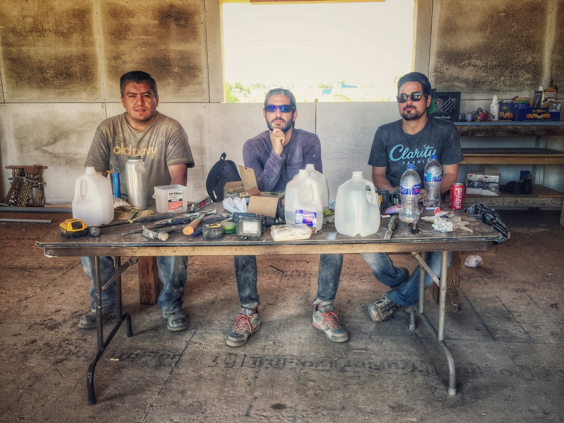 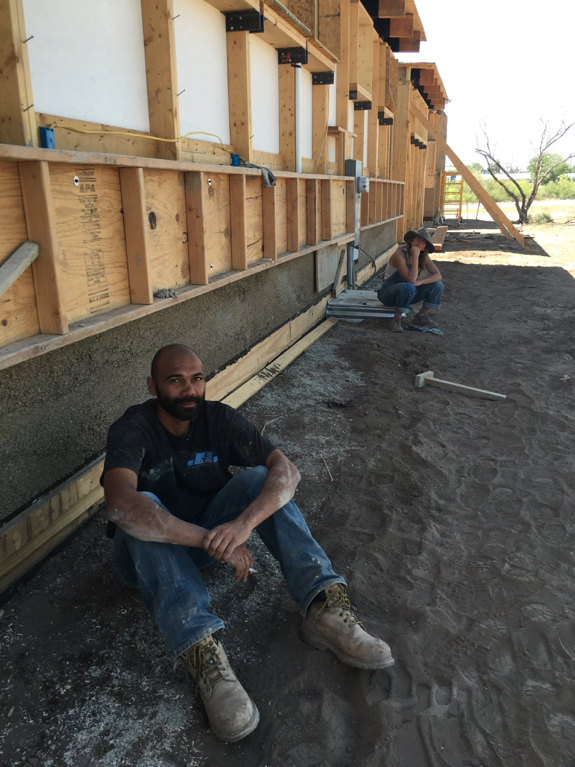 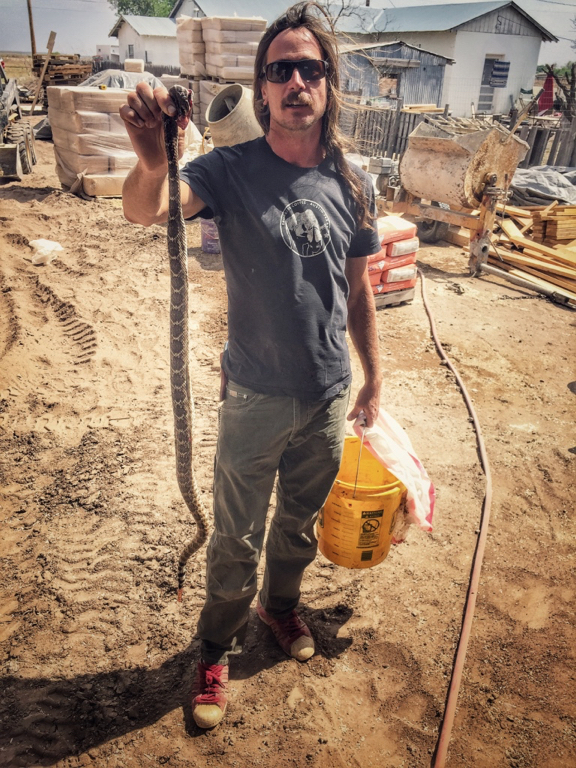 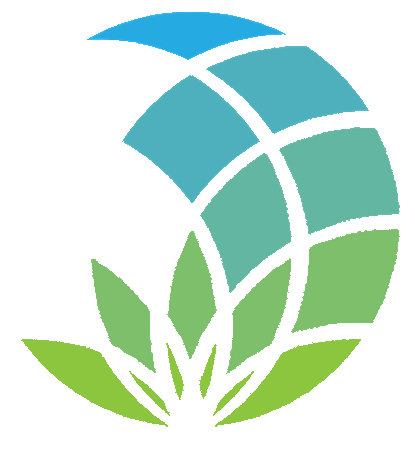 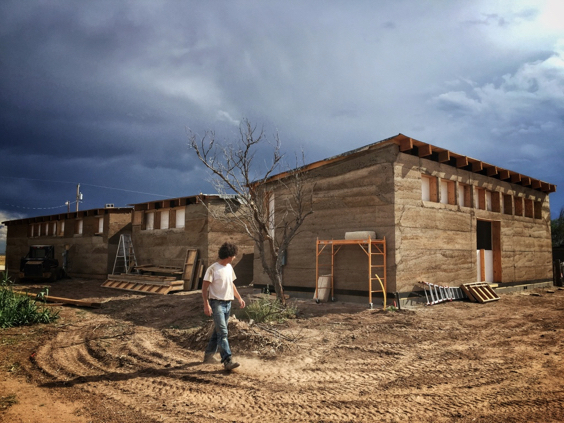 For sure we'll have an on-site workshop to teach more folks to build with hemp :) Neil's team will be arranging dates, times and fees in due course. 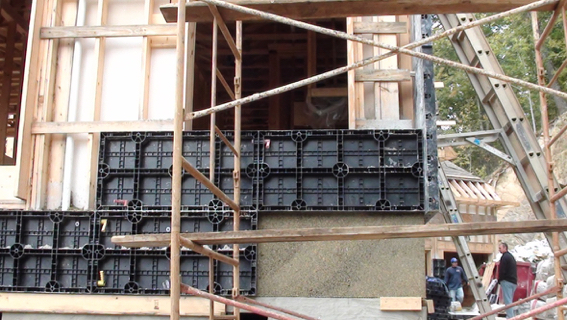 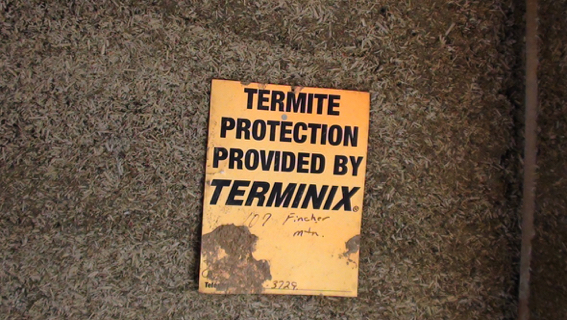 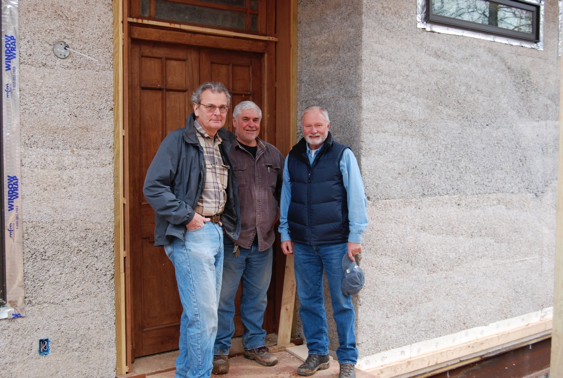 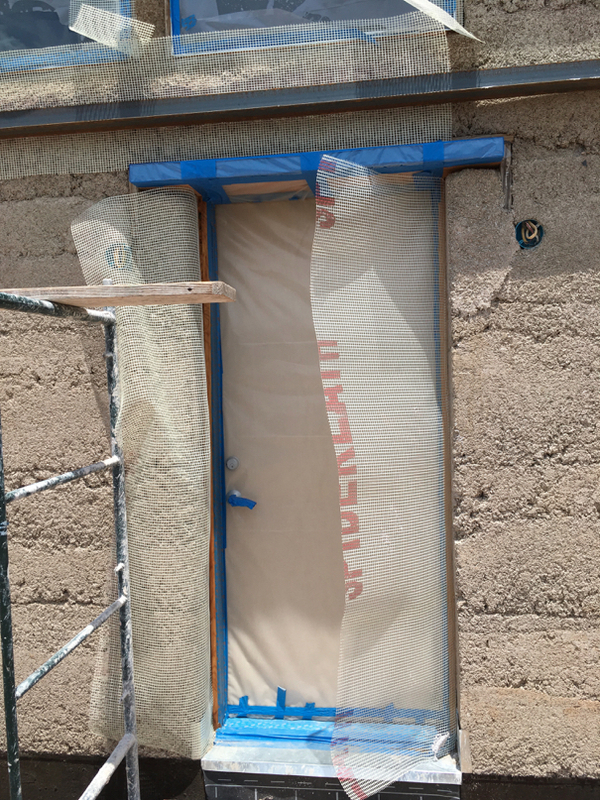 The first “Platinum LEED” certified Hempcrete home in the WORLD, created by Clarke Snell, Jeff Buscher and Tim Callahan - Alembic Studio We might have had "PassivHaus" certification had it not been for the blower door test, that failed due to a gap in the french doors from Serious Materials. 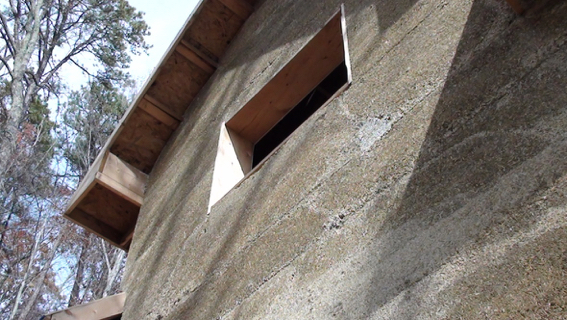 However the blower door test was phenomenal compared to any traditional house ! 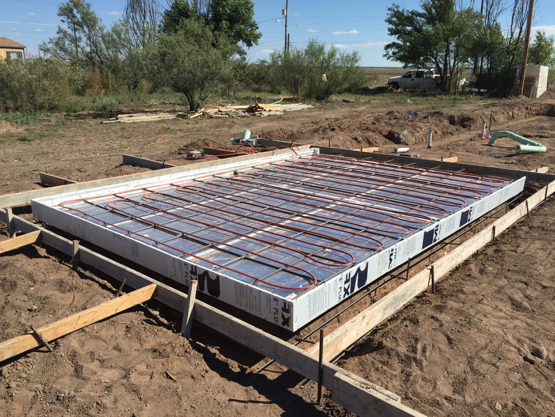 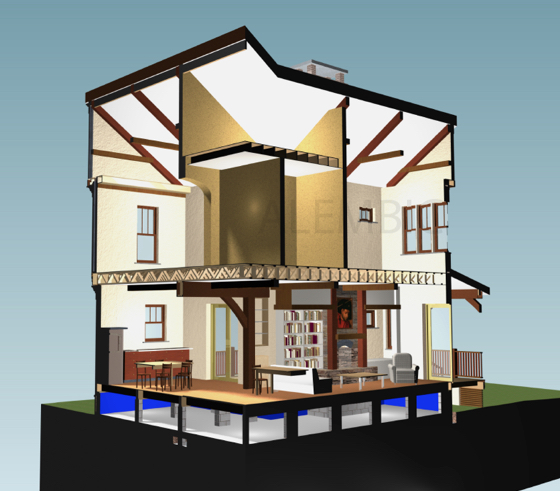 Energy Consumption: $0.03c per Square Foot Per Month ! 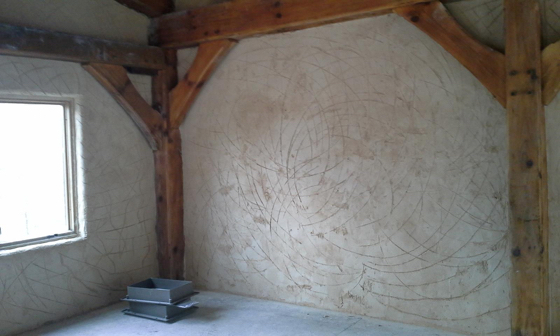 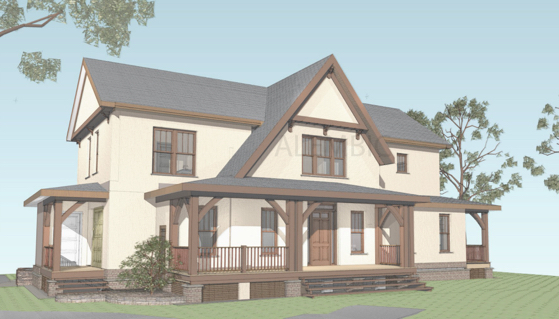 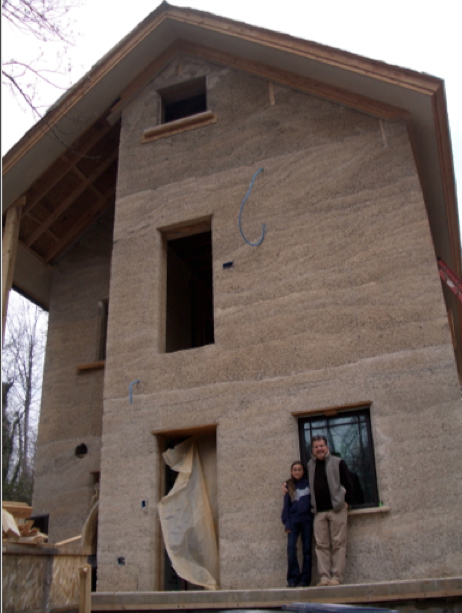 Country French style home constructed from Hempcrete. 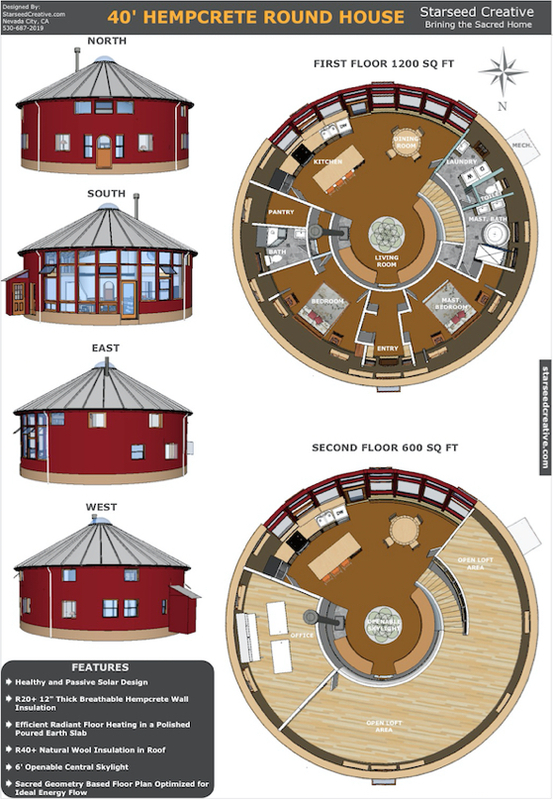 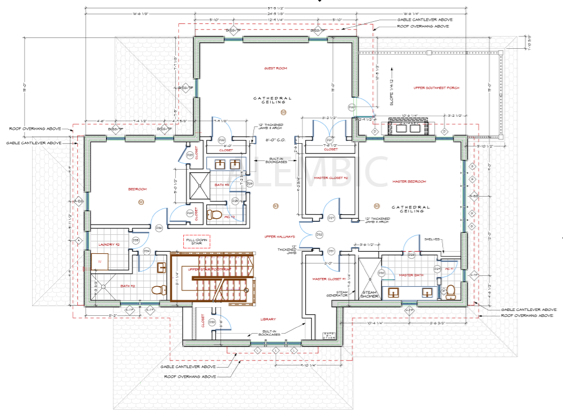 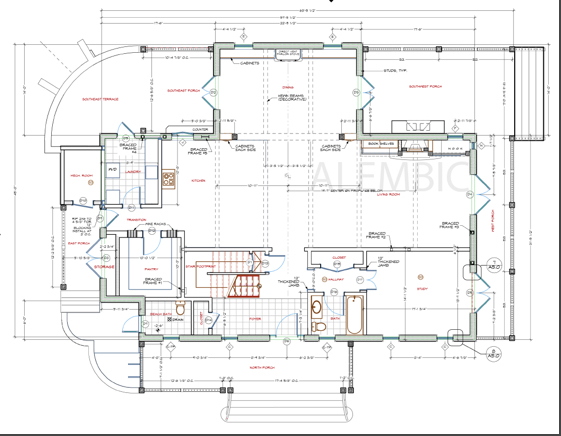 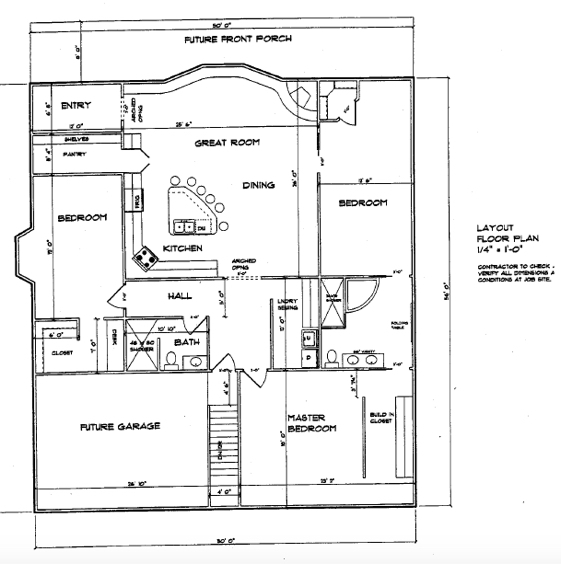 Flawless design w/circular tower featuring extensive windows. 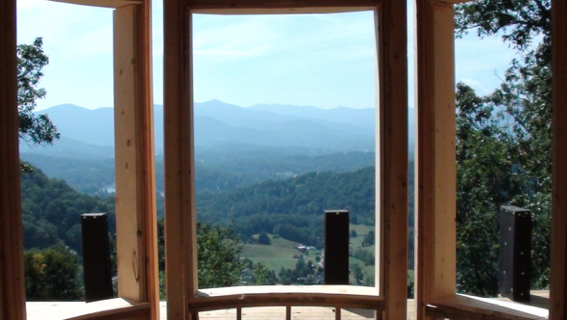 All rooms are open, light and have views. 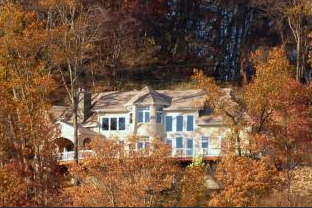 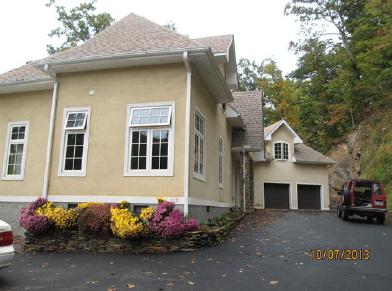 Lake Junaluska easily seen from the interior and exterior of this unique home. 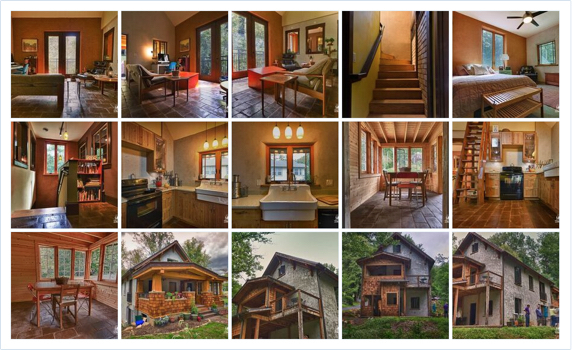 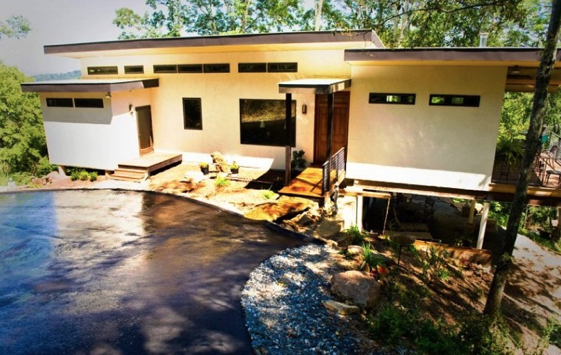 This environmentally friendly and distinguished home will please your eyes and your pocket. 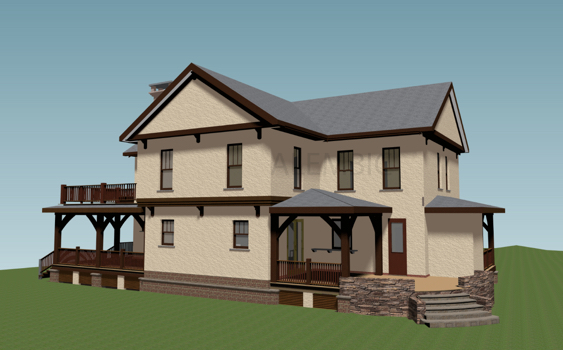 Appliances, vaulted ceilings, decking, covered porch w/fireplace, zoned heating & air, Alder wood cabinetry and interior doors. 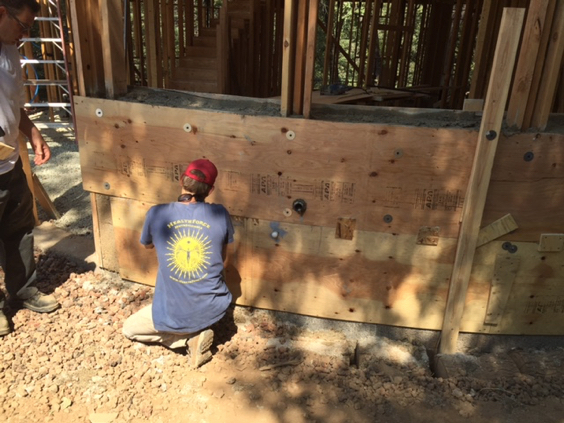 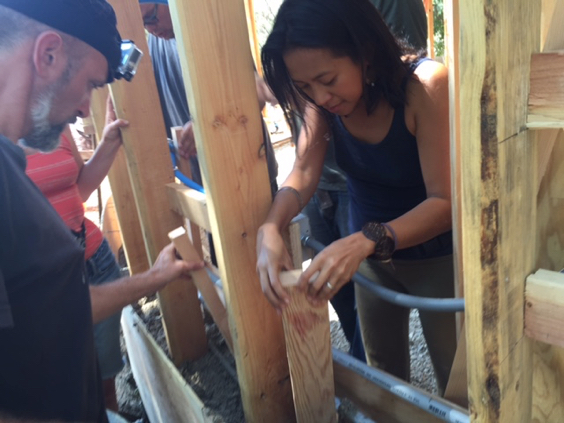 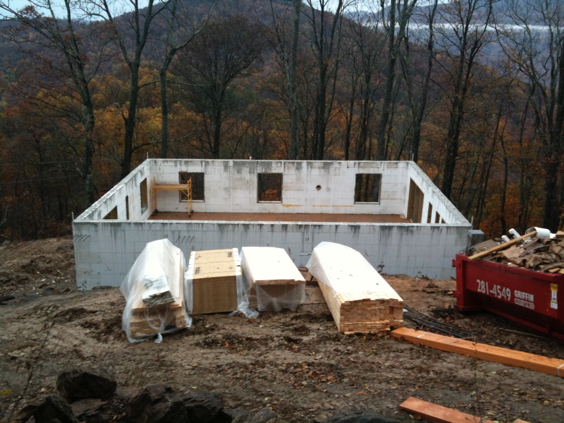 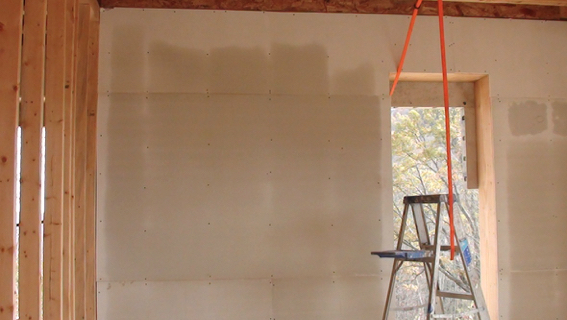 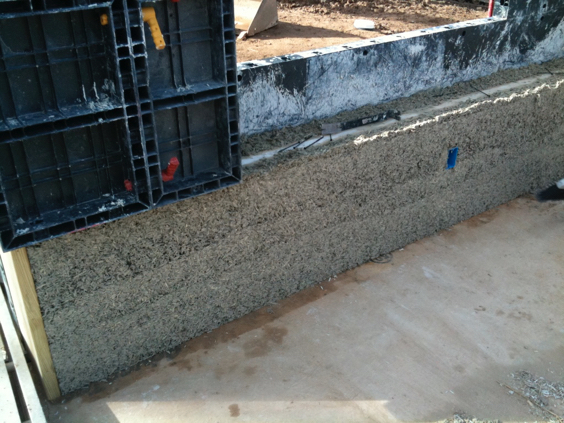 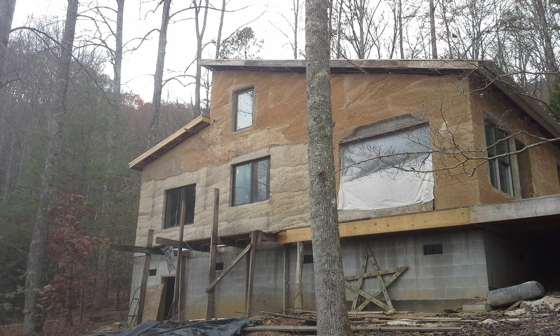 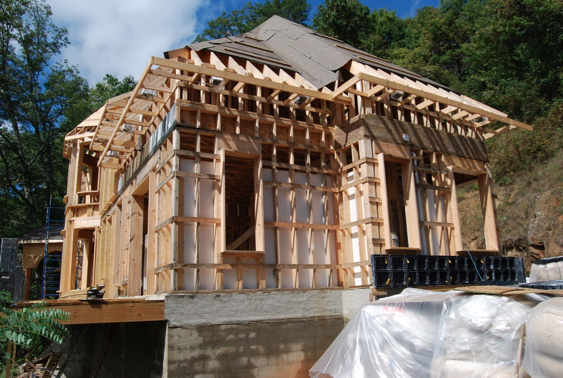 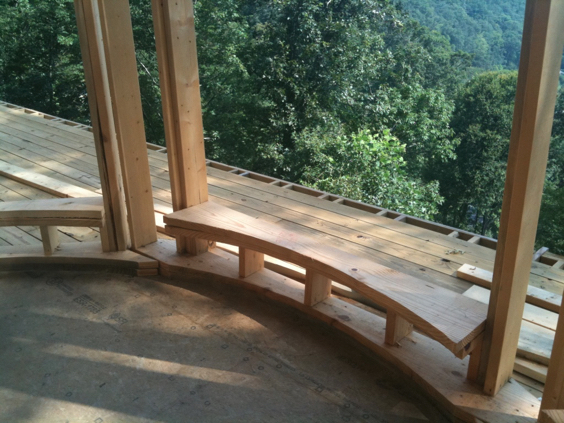 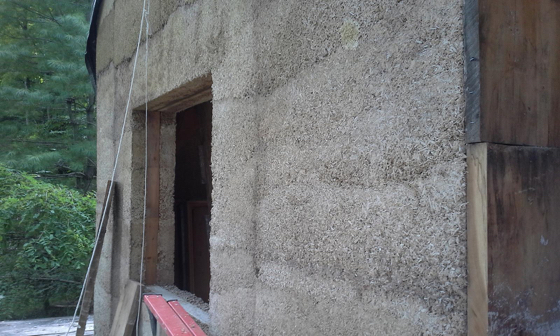 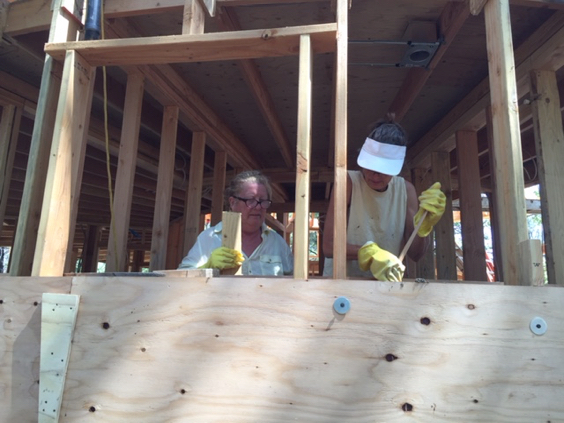 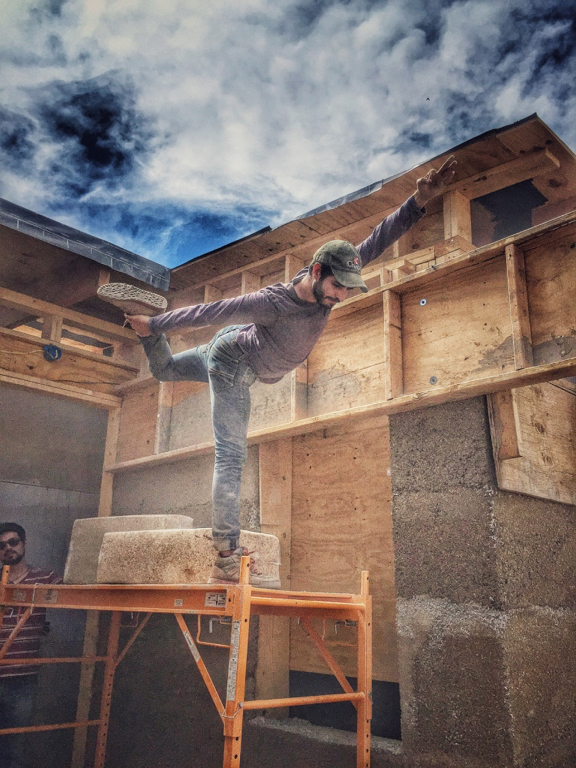 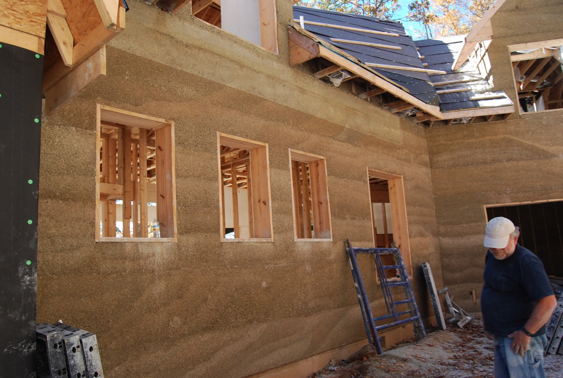 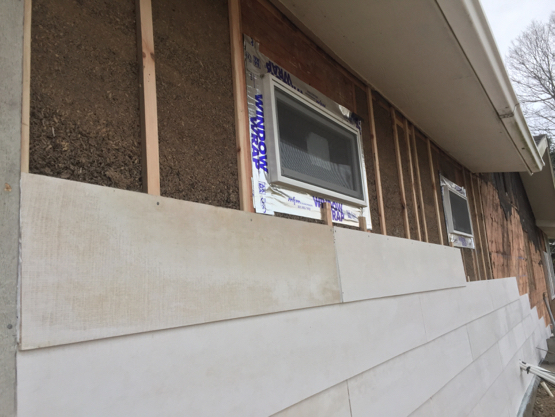 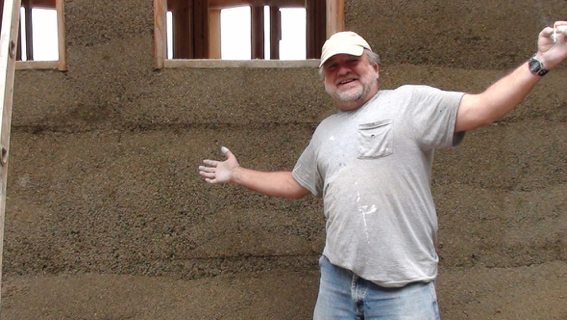 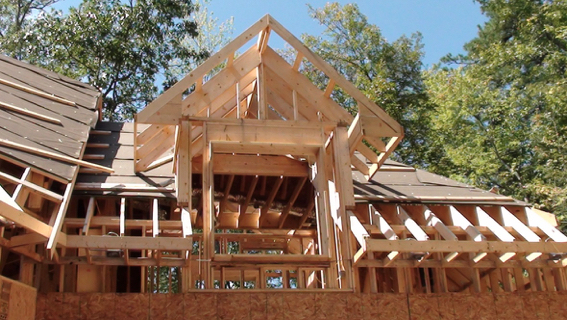 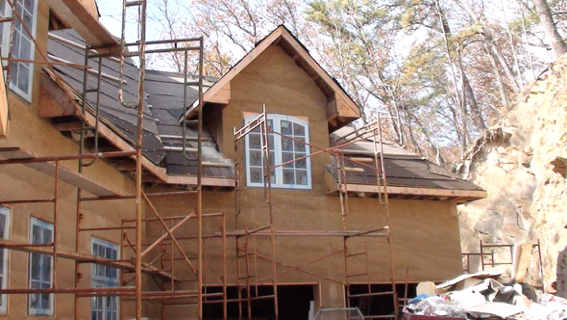 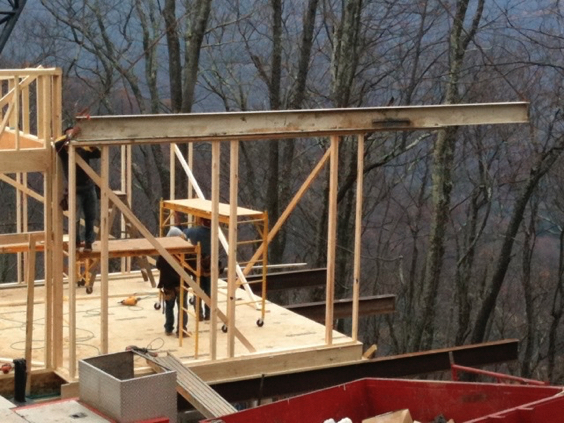 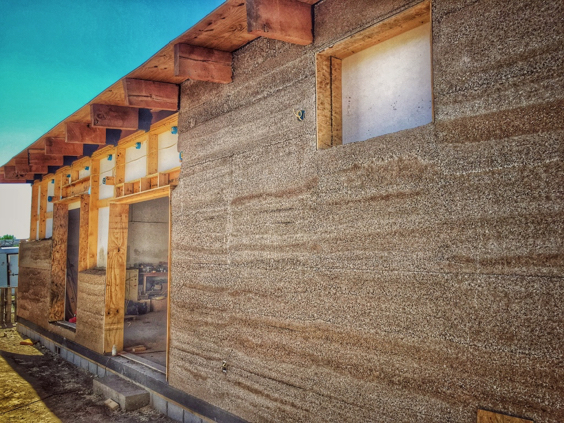 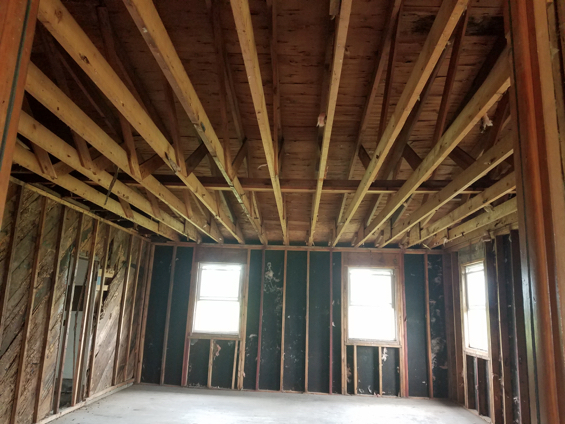 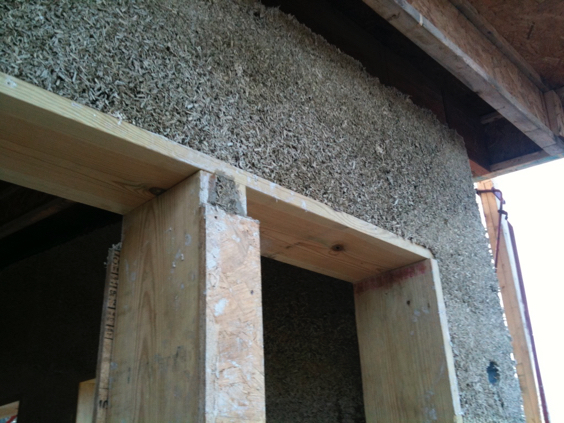 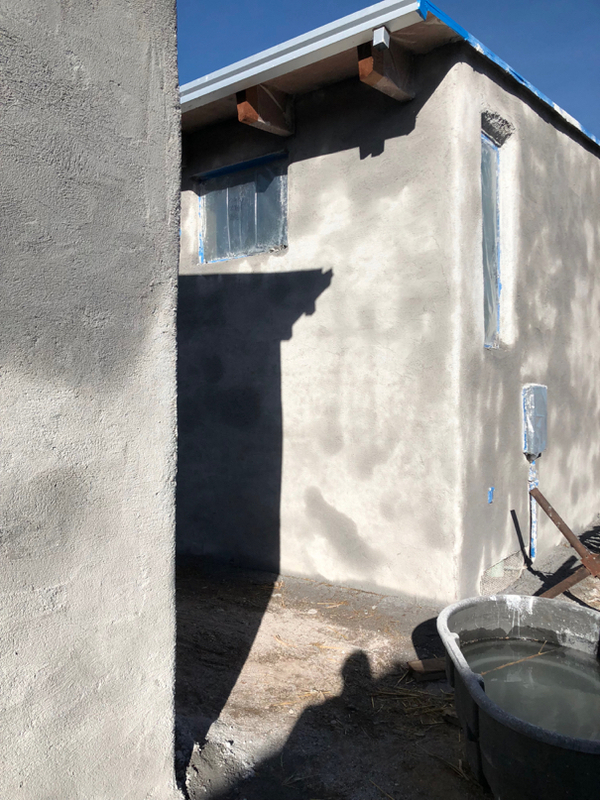 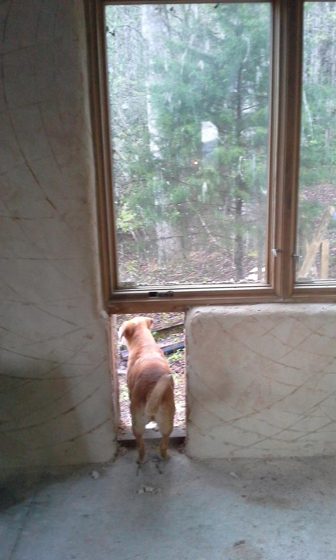 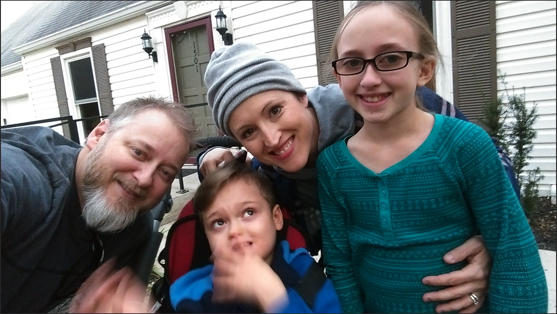 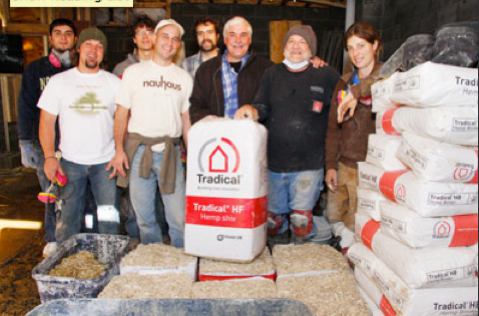 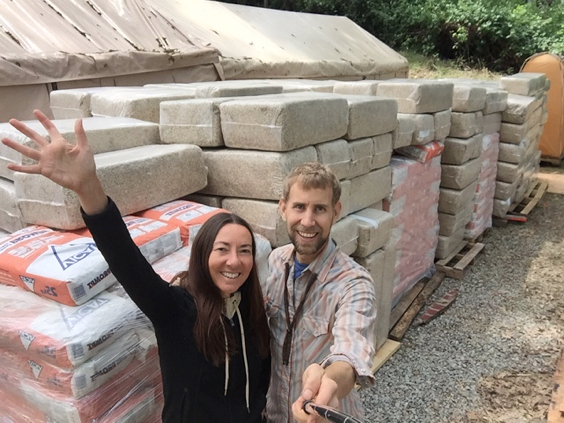 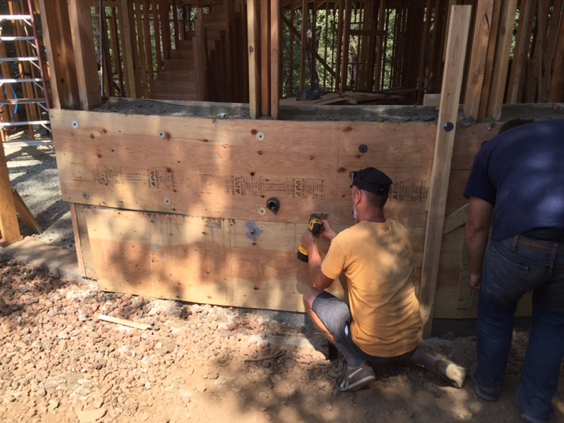 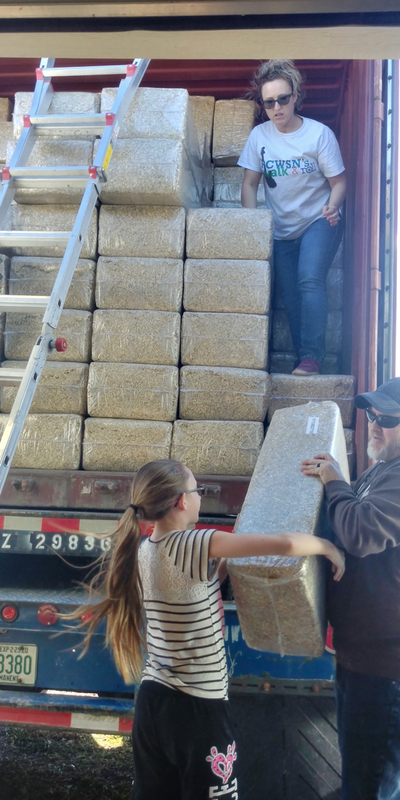 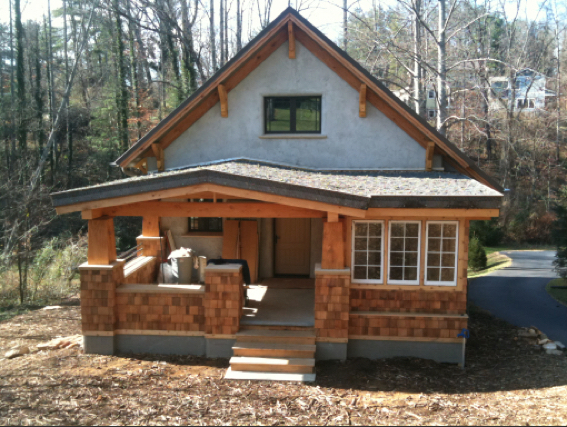 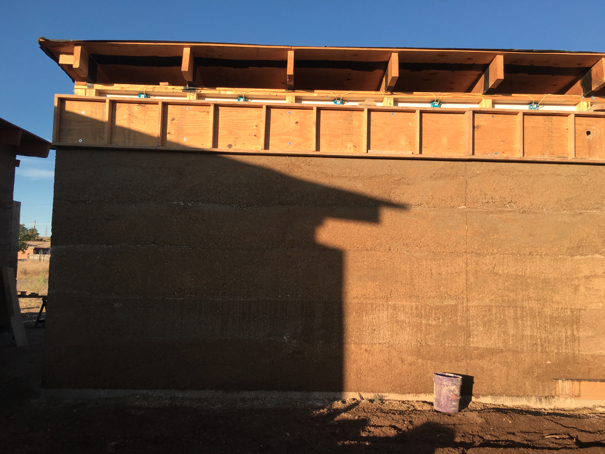 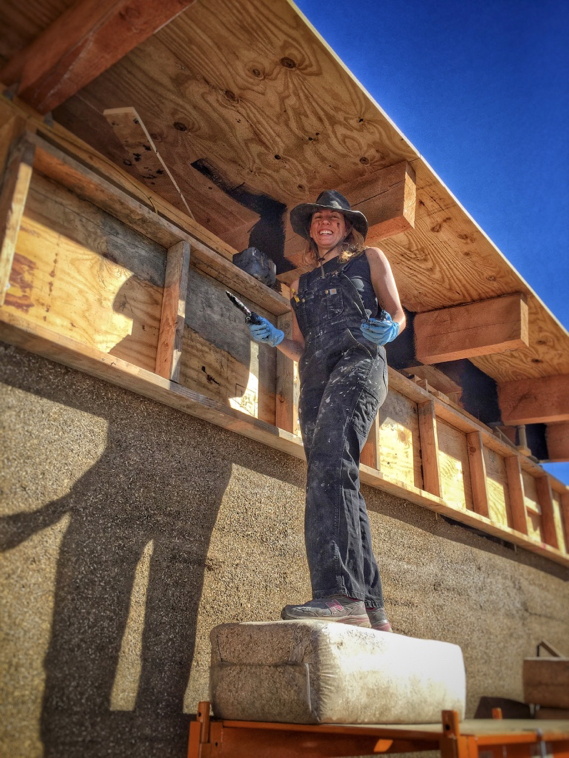 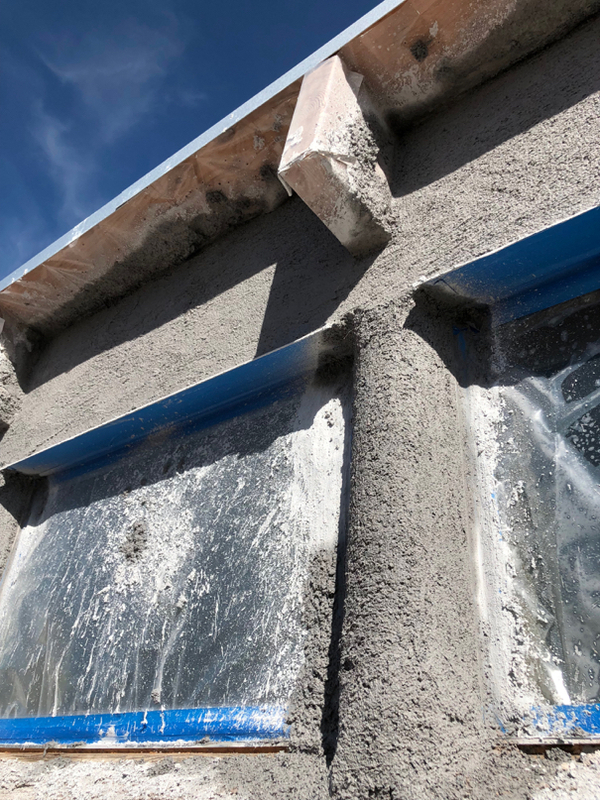 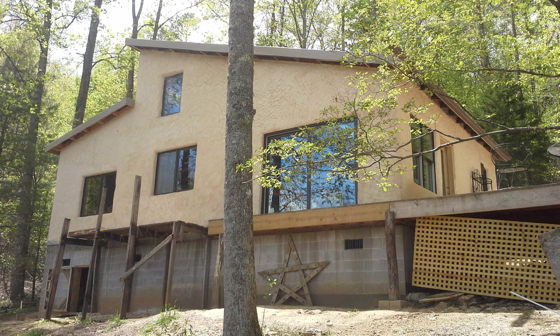 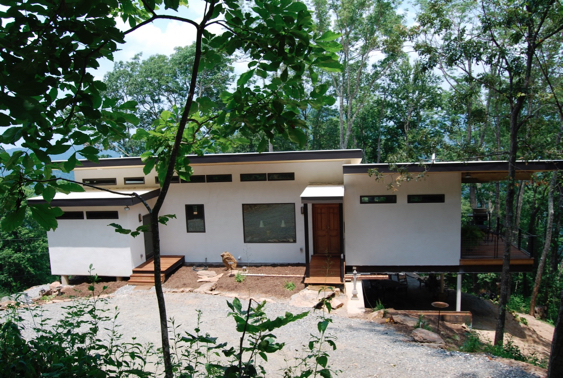 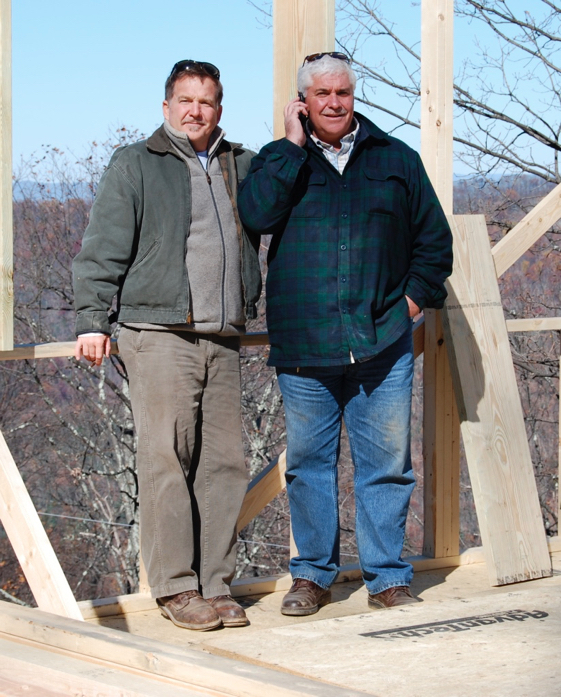 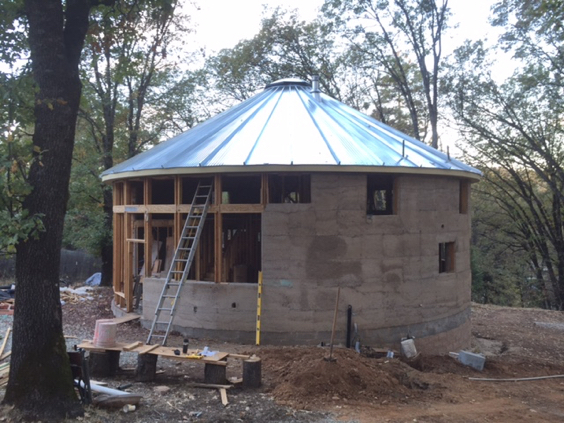 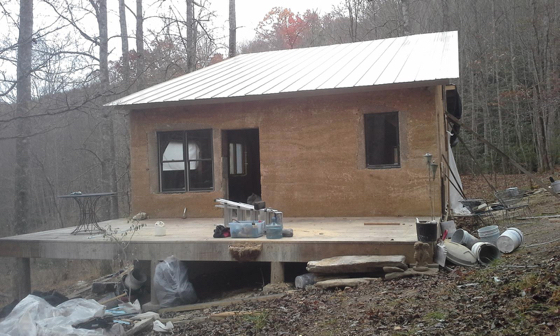 Karen Vizzina assisted us with installations on both the NauHaus and the Martin/Korp Residence (Town Mountain) to gain experience installing Hempcrete and has purchased materials to build her own home now in Franklin, NC (about 1.5 hours from Asheville).